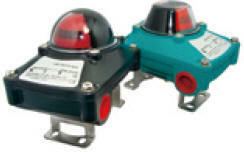 The ALS-200D double sensor converts the end or middle positions of pneumatic actuators into electrical signals. 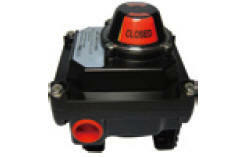 It	combines easy assembly with minimal components and is provided for pneumatic actuators. 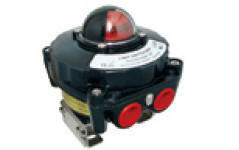 The flexible set system	allows an adaptation to all sizes of actuators according to NAMUR.